Take a moment to digest this fact: Across the globe, 1.3 billion people have no access to electricity. To those of us comfortably ensconced in our technology lairs, surrounded by smartphones, tablets, laptops, and internet-connected refrigerators and thermostats, this simple fact is almost unfathomable. Now step back and imagine your life without electricity. Sure, you’d probably miss Facebook, Twitter, email. But life without electric light? In 2017, that’s hard to imagine. Ever since early humans harnessed fire 400,000 years ago, homes have had some form of lighting at night and during the dark winter months. Across the developing world today, those 1.3 billion people without electricity most often rely on fuels like kerosene to provide this source of light. We refer to these people as the Energy Poor. They know of no other way to light their homes. Yet abundant evidence shows that by using a dirty and unsustainable energy source they are hurting themselves physically and financially. 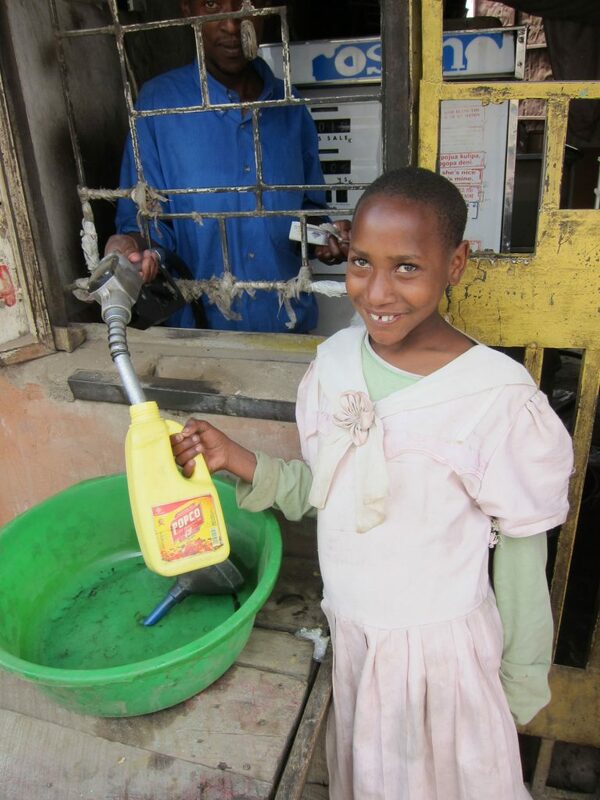 Kerosene in particular poses a multitude of financial, safety, and health problems for its users. It also creates severe environmental pollution that affects us all. That’s why I founded Nokero (as in No Kerosene) seven years ago. I saw a simple, affordable way to bring light to millions while eliminating the deleterious impacts of kerosene. 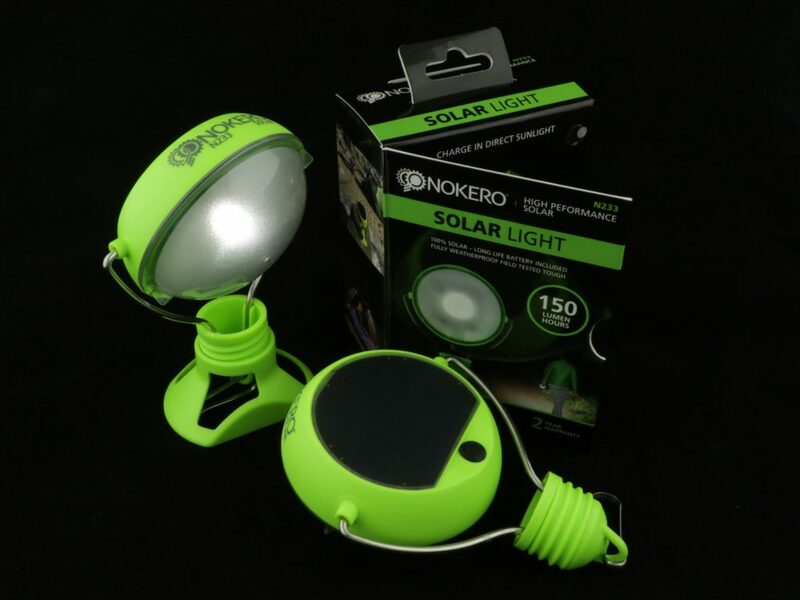 Nokero produces inexpensive, high-quality solar-powered lights that last for years, and provide bright light for homes at a fraction the cost and with none of the environmental or health woes kerosene causes. Place the light outside during the day, and its small solar panel provides enough charge to power the light for up to nine hours. Today, you can find our lights in more than 1.5 million homes in 120 countries around the world. Local entrepreneurs among the Energy Poor in developing countries are making money selling our lights at prices even the poorest people can afford, creating a secondary economic benefit. The cost of one of our solar lights is equivalent to one month’s-worth of kerosene fuel. 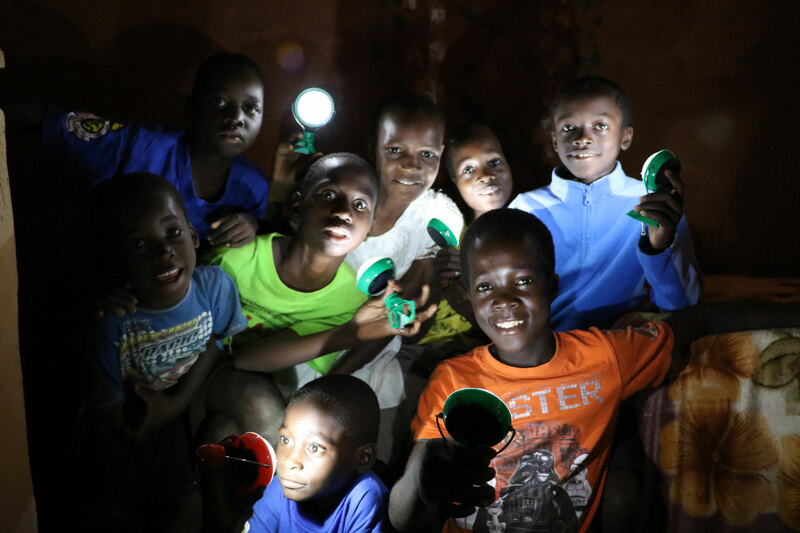 Across the developing world, Energy Poor families are saving millions of dollars by using solar lights. In short, we have hit upon a simple, effective, affordable solution to what until recently seemed an intractable problem. When you consider the magnitude of the Energy Poor’s kerosene dependence, however, it’s obvious that we’ve barely scratched the surface. There’s so much more to be done. 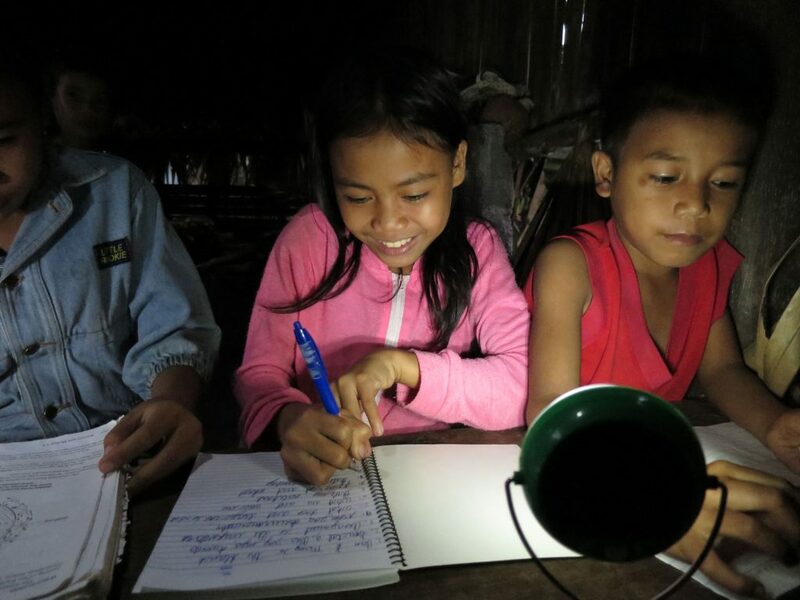 Read on to learn how you can help, and for a bit of detail on the problems kerosene causes, how solar lights like ours can empower the world’s poor, and how solar lights promote social justice. Kerosene is a health scourge. An estimated 1.3 billion people worldwide use fuel for lighting, most frequently kerosene. Burning kerosene in indoor lamps and appliances releases a number of harmful pollutants, including particulate matter, elemental carbon, carbon monoxide, formaldehyde, polycyclic aromatic hydrocarbons, sulfur dioxide, and nitrogen oxide. Studies have linked this indoor air pollution to several health issues: lung disease, respiratory infections, asthma, cancer, cataracts, and possibly tuberculosis. The World Bank estimates areas where kerosene is widely used also lack access to high-quality health care, compounding these problems. And if that’s not bad enough, kerosene lamps are highly volatile, which means they carry a risk of immediate bodily injury, through poisonings, fires, and explosions. How pervasive is this problem? In one children-focused study, conducted in Benin City, Nigeria, kerosene explosions caused over half of the total hospital admittances for burns. When burned, 7 to 9 percent of the kerosene in wick lamps is converted to black carbon, also known as “soot.” This has major global impacts, because use of kerosene for lighting is so widespread, and because black carbon is the second greatest man-made contributor to climate change. Kerosene also emits carbon dioxide, the greatest man-made contributor to global climate change. Kerosene is an expensive fuel source, and its widespread use has negative economic impacts on families, nations, and regions. Globally, people spend $38 billion per year on kerosene as a fuel source. 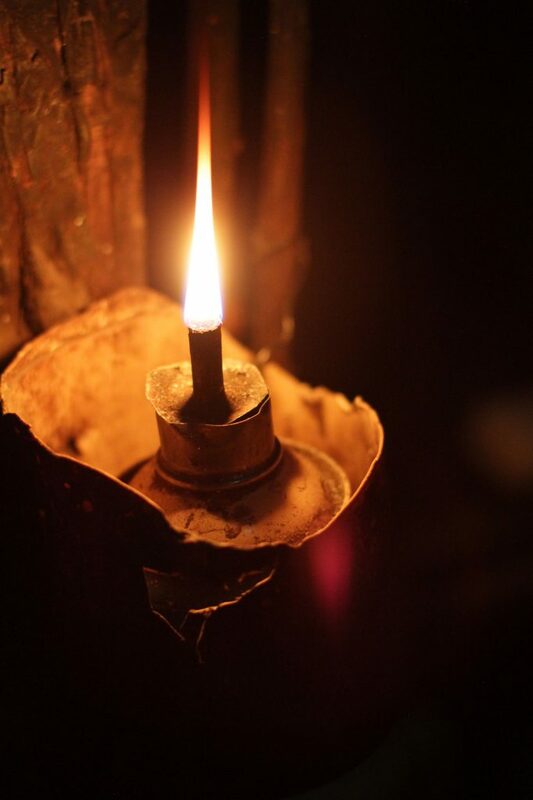 In parts of Africa, kerosene costs devour between 10 and 25 percent of monthly household budgets, according to research conducted by Lighting Africa. Imagine the financial benefit (and other benefits) if families could spend this money instead on educational, entrepreneurial, or health care costs. In Kenya alone, people burn $896 million worth of kerosene each year. Every drop is imported, meaning close to $1 billion annually is flowing out of Kenya to oil-producing states. There would be immediate, dramatic positive economic impacts if that money stayed in-country and was circulated locally. In the world of international development, products like our lights are known as Appropriate Sustainable Energy Technologies (ASETs). Unlike products distributed in the developed world, ASETs cannot simply be placed onto shelves in supermarkets in urban centers. To achieve their purpose, they must reach the places where the Energy Poor live: fringes of urban areas and rural locations in developing nations. Among the Energy Poor are entrepreneurs, themselves Energy Poor, who want to sell to their own communities. They are a vital component of the effort to alleviate energy poverty. This makes them among the most important entrepreneurs anywhere. Energy Poor entrepreneurs understand impoverished communities, their needs and resources, and are therefore critical to fostering mass adoption of sustainable energy technologies like Nokero lights. And supporting local entrepreneurs helps achieve another of Nokero’s main goals. You see, we don’t seek only to provide affordable lighting. We also want to offer economic opportunities that help local entrepreneurs carve out their own successful solar power businesses. This opens a viable and sustainable path out of poverty. Finally, providing affordable lights to the Energy Poor is a first step toward making them masters of their own destinies. 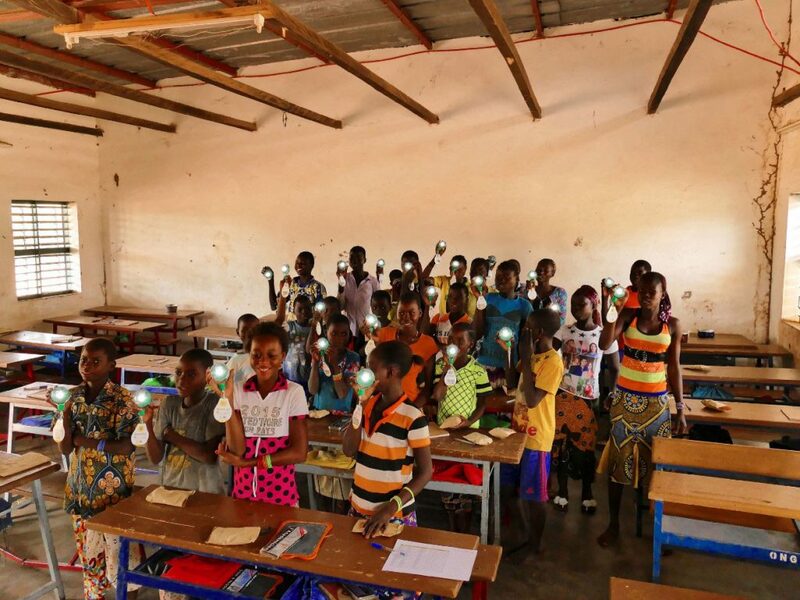 Our research has shown that children in families who use our lights have 50 percent more time to study than those who rely on other sources of lighting. Multiply that by the 1.5 million lights we have sold to date, and you can imagine a future where millions of children who likely otherwise would spend their lives eking out a subsistence income instead gain an education and become wage earners and business owners, capable of lifting themselves and their families out of poverty. Across the globe, hundreds of millions of families are still living in homes where the air is fouled by kerosene. Their long-term health is at risk, and every day they’re in danger of igniting a blaze that at best will destroy their possessions and at worst end their lives. 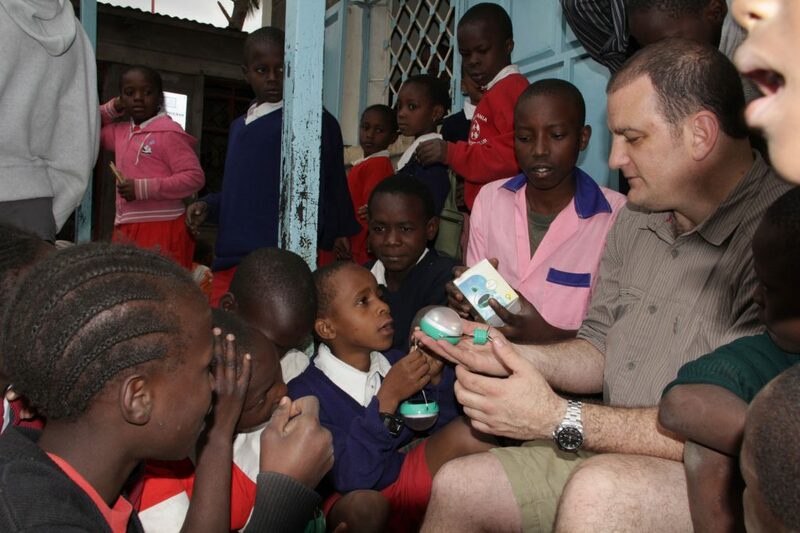 We work with carefully vetted non-profit organizations to distribute our lights to people who need them desperately. This is where you can make a tremendous difference with just a few moments of your time and a financial contribution, be it large or small. Please visit our website, where you can make a donation that will allow one of our non-profit partners to place our solar-powered lights in the hands of families who will immediately and directly benefit from your generosity. You are indeed a great soul!